Home Sponsored John F. Schutz, P.L. John Schutz, a native Floridian, lives with his two daughters (ages 7 and 8) in Palm Beach Gardens. For more than 20 years, he has specialized in divorce litigation and is a recognized expert in the field. 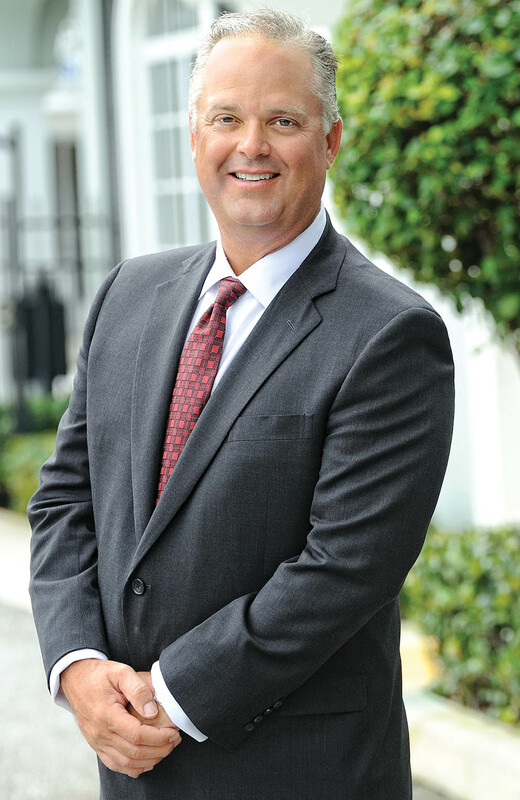 He is board-certified in marital and family law by the Florida Bar and is nationally board-certified as a family trial advocate. US News & World Report lists Schutz and his firm among the “Best Law Firms” and “Best Lawyers.” Martindale-Hubbell bestowed upon him its highest peer-reviewed ranking, “AV,” denoting preeminent status. Schutz is a fellow in and president elect of the Florida Chapter of the American Academy of Matrimonial Lawyers and is a fellow of the International Academy of Family Lawyers (IAFL). The IAFL is a worldwide association of practicing lawyers who are recognized by their peers as the most experienced and expert family law specialists in their respective countries. Schutz continues to devote his time pro bono to clients referred to him by the local Legal Aid Society and the National Center for Exploited and Missing Children.